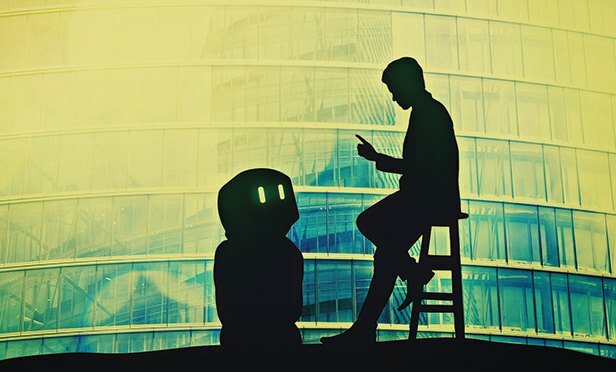 How will AI affect your business? We asked our readers what effect artificial intelligence and future technology will have on their business. Here's what we heard.